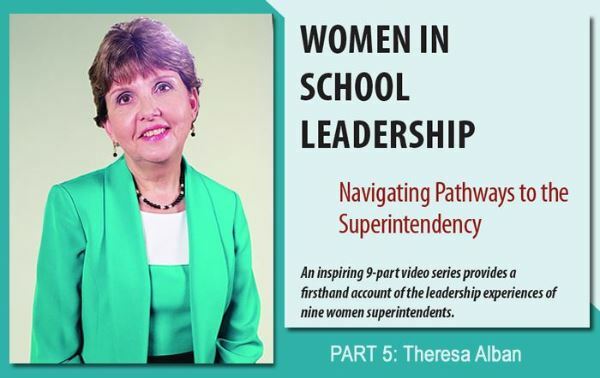 Superintendent Dr. Terry Alban is one of nine women whom the AASA, The School Superintendents Association, is featuring in a video series called Women in School Leadership: Navigating Pathways to the Superintendency. The series is part of AASA's More Than a Power Lunch: Building Networks to Support and Advance Women in School Leadership initiative. The Bill and Melinda Gates Foundation funds the initiative to help mitigate social barriers women face in reaching top leadership positions within our nation's school systems and to increase the number of women seeking and becoming superintendents of schools. See the video and more. English Learner (EL) teacher Maritza Figueroa-Mangene is committed to helping all students and families feel comfortable at Lincoln ES. She fosters their effective, positive interactions with staff and encourages students to do their best in school. "Maritza is a role model for others and an invaluable resource as she consistently works to ensure that our school communicates with families in language they understand," says Principal Kathryn Golightly. "With dedication and willingness to help in any way needed, she makes a significant difference in our students' achievement." Congratulations to Maritza Figueroa-Mangene and all staff earning FCPS All-Star Awards since our September newsletter: Susan Coddington, Leslie Mwando, Jessica Zentz-Ridenour and Greg Zocchi. 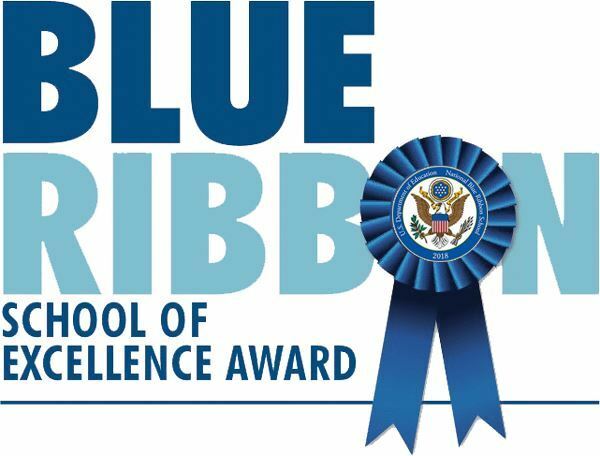 AMERICA'S BEST Urbana ES is a 2018 National Blue Ribbon School! This achievement follows the December announcement that Urbana ES was one of just six Maryland Blue Ribbon public schools, and it brings the FCPS total to 11 National Blue Ribbon Schools. See commendations from Superintendent Dr. Terry Alban, Principal Tess Blumenthal, the list of FCPS schools achieving this honor and more. See a profile of Urbana ES. Congratulations and thank you to all the hardworking employees who contribute to student success. VOTE Please help FCPS win $100,000 in the Farmers Insurance Big Dream Teacher Challenge. 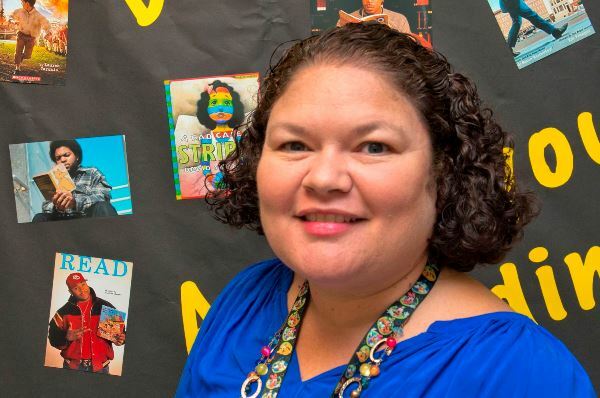 Valley ES literacy specialist Jill Barnes is 1 of only 15 national finalists, making FCPS the only district in Maryland in the running for funds to support a mobile literacy clinic and reading materials. Please vote here daily through Saturday, November 3 and spread the word! See the video, Tweet of the Week and news release. WELLNESS FCPS continues to offer flu vaccines at schools and Central Office. See the schedule and wellness resources. We're also sponsoring a Diabetes Health Fair, Wednesday, November 7 at Gov. TJ HS from 4:30-6:30 PM. Employees who register here and attend are entered into a drawing to win $100. MAKING A DIFFERENCE...TOGETHER This year's Combined Charities Campaign runs Monday, October 22 -Friday, November 16. Your participation--combined with your colleagues' giving--will help those less fortunate in Frederick County. Even if you've never participated, FCPS invites you to make a positive difference, and return your form with a commitment to help where you deem best. You can designate your giving to charities that benefit local children. Even small amounts from individuals can add up to significant support to show FCPS cares. EXPLORE THE CTC All are welcome to the FCPS Career and Technology Center's Open House Thursday, October 25, 6 PM-8 PM. See the amazing skills we teach there! OCTOBER IS... a great time to #ThankAPrincipal for leadership that matters to you. FCPS does not tolerate bullying. The web home page for our district and every school's home page features a link for reporting and preventing bullying. See more about FCPS resources to prevent bullying. For enrollment data by school, see the 9/30/18 Quarterly Enrollment Report. For FCPS Fast Facts, updated as information is released, visit www.fcps.org/fastfacts.